The family court may limit your custody or visitation rights if you are accused of alcoholism. The judge might logically think that a drunk parent can endanger the child. In this case, you might be ordered to take Urine EtG Alcohol test every time before the visitation or after. Some judges order to take EtG Urine Alcohol test on the random bases. Veritas Lab works with the family court system in all 50 states. 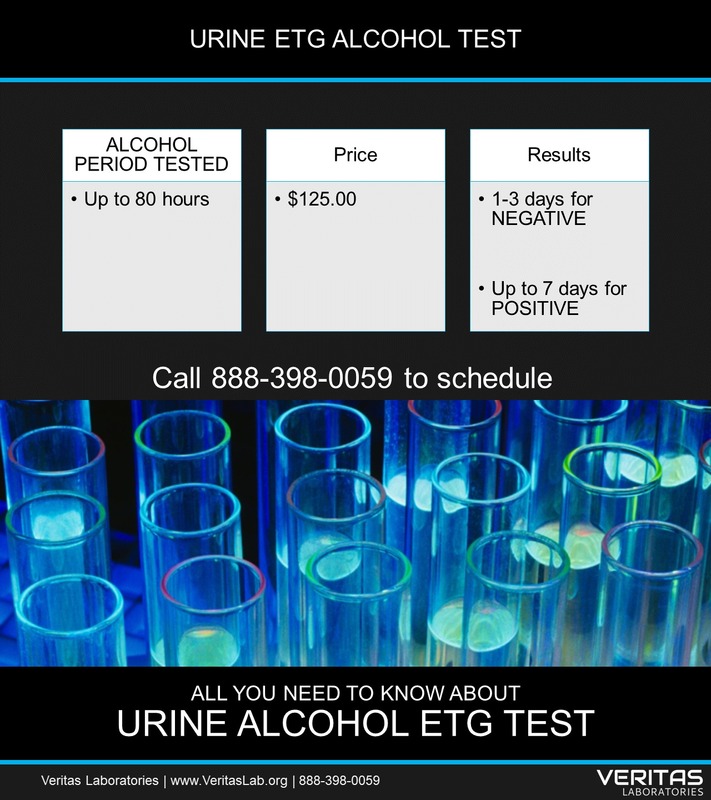 Our Urine Alcohol EtG test results are court admissible and can be used as evidence of sobriety in the court of law. If your family attorney is advising you to undergo Urine Alcohol EtG testing, Veritas Lab will be glad to be your lab of choice. If you were tested positive for alcohol by your employee or law enforcement officer, but you feel that the test results are incorrect, you may take Urine EtG Alcohol Test at Veritas Lab as a second opinion. 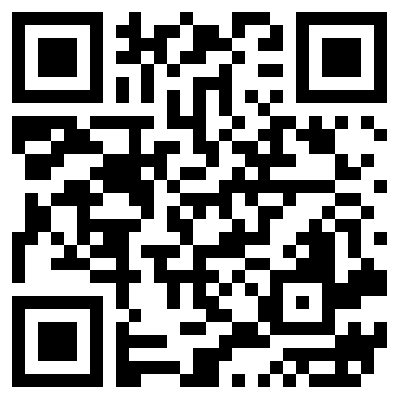 If Veritas Lab EtG Alcohol test shows negative results, you can use it as evidence and challenge initial screen.